Like other integrations, you need to be an admin in order to enable the FullContact integration. The FullContact integration allows you to see all available contact information for the person sending the email directly into Front. Go into your Settings and select Integrations. Click FullContact, and Enable integration. Get your FullContact API Key. Visit https://www.fullcontact.com/developer/ and click Get a Key. After submitting, you will be redirected to a welcome site with your API Key, and you will receive an email with it as well. Go back to Front, and input your API Key. Click Save to finish enabling the FullContact integration. You can now display information about your contacts directly in Front. Open the right pane by clicking on the arrow located on the top right corner of your Front interface. You will be able to see the information available in FullContact and tied to the current message in Front. Clicking on this is a container list of locations. How do I input CRM as described above? This integration has not worked for me thus far. It looks like FullContact has made changes on their end. You should be fine with whatever location you input. Make sure you enter a real phone number because they ask for verification via call/SMS. I will update this article. Thanks for bringing this to our attention! Cori Morris I appreciate the prompt response. I will try this again with a phone number that receives sms. This isn't working. 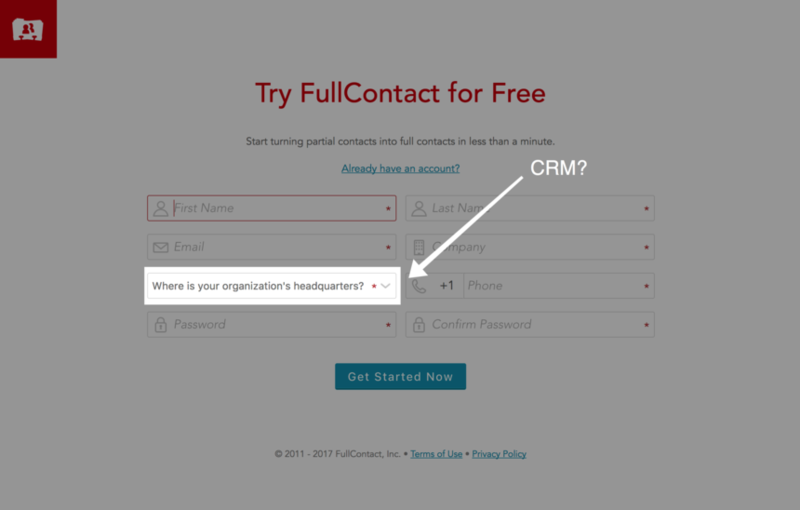 Will FullContact pull from Front contacts, or only contacts in other tools? The FullContact integration will pull all available contact information for the person sending the email from the Internet.